How many of us are looking for alternatives to take care of our health? I’m wondering how many of you have heard of using Essential Oils as a way of addressing, allergies, headaches, and other day-to-day health annoyances. 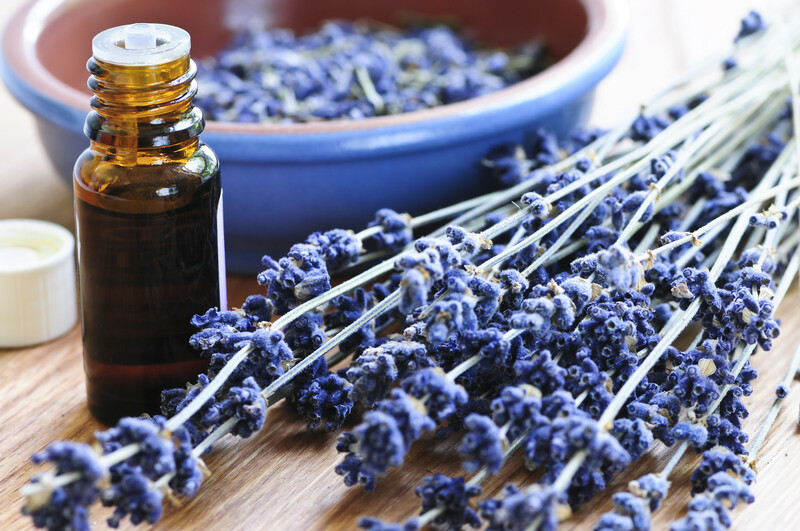 What about using Essential Oils to clean your home? And, how about using Essential Oils in your recipes for food preparation? I find this information so interesting that I feel that I have to share it with you on my blog. This post gives you some idea of what they are. I urge you to check out the links below. Then explore your imagination for your new well-being. You are in for a whole new world of health information. Note: the oils are not FDA approved (go figure). Nor do the advocates for using these type of remedies say they are the answer to your particular issue. My thought is: we can’t learn enough about what we put into our bodies, and the bodies of our children and other family members. As Paul Newman says in the film The Verdict – “Today you are the judge. Today you get to decide”. Previous PostDiet & Beauty… Are These Two Related? Does It Matter?Next PostSummer Hair Tips!